Whenever your loved one loses their life because of someone’s negligence, you may be entitled to a wrongful death claim. Whether the accused party intentionally caused the death of your loved one or not, you have the right to seek compensation for your pain and suffering. Instances where medical malpractice or avoidable auto death occurred fall under possible wrongful death claims. Statistics show that, in 2015, premature death ranked in 3rd place as the leading cause of death. The potential scenarios of wrongful death claims are numerous but the loss of life due to negligence remains the common theme between them. Generally speaking, the immediate family of a deceased loved is allowed to file a wrongful death claim. This includes the spouse, children, parents, and any relatives that heavily relied on the deceased for financial support. 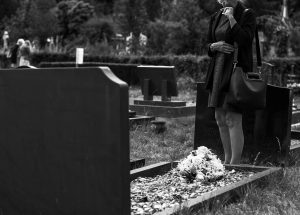 Determining who is eligible to file a wrongful death claim can be complicated, but contacting a Florida wrongful death lawyer will add clarity. Suddenly losing a loved is traumatizing to all surviving family members. Not only do the survivors of the deceased experience emotional and even physical distress, but countless financial issues can arise. The family of the deceased also have to deal with funeral expenses that become huge financial burdens. If the deceased was the breadwinner for the family, then the standard of living for the family will be greatly impacted. Whenever you suspect that the death of your loved one was caused by the negligence of someone else, you should immediately seek legal action. 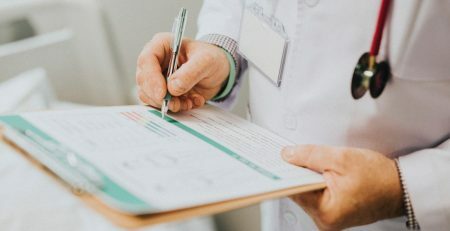 Every state is different, but Flordia specifically has a two-year statute of limitation for filing a wrongful death claim. Meaning that from the time of the death of your loved one, you have two years to seek legal compensation for your pain and suffering. Letting that time lapse will void your chances of winning the compensation you deserve for your family. 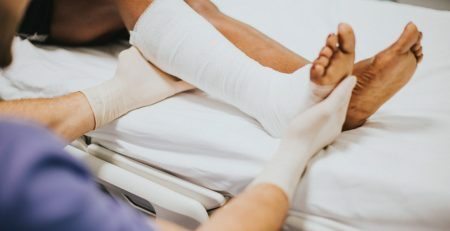 To avoid this from happening, contact a Flordia wrongful death lawyer immediately if you believe your loved one lost their life prematurely because of someone’s negligence. If your loved one lost their life due to the negligence of someone else, contact Fulgencio Law. With over 60 years of combined legal experience, Fulgencio Law is more than qualified to help you obtain the compensation you deserve. No client of ours should have to suffer emotional and financial distress from losing their loved one. With our client-friendly practices such as free consultation, no upfront fees, and attorney involvement, you’ll always feel the support of our dedicated legal team. Not only do we offer wrongful death claims to our clients, but we also offer a huge variety of practice areas. Losing a loved one can be stressful and traumatic but you don’t have to face this experience alone. Fulgencio Law is here to support you through your time of need while helping you obtain the justice that you deserve in a court of law. If you’re in need of a Flordia wrongful death lawyer, contact Fulgencio Law at 813-463-0123.